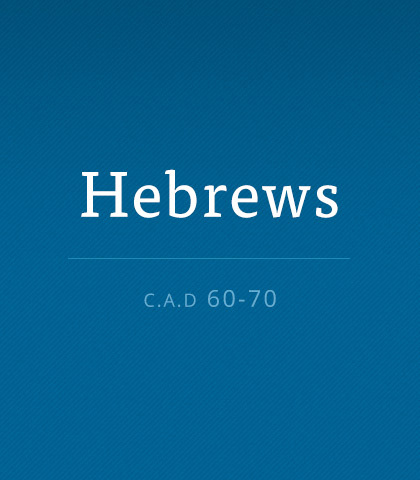 By way of introduction, we want to get our foot in the door of this series by looking at the great biographical chapter in the New Testament—Hebrews 11—which has been called “God's Hall of Faith.” These men and women lived lives worthy of being remembered, so let's remember them—for they, being dead, still speak. Nothing you do for the Lord is ever wasted. It’s never in vain. Even if you receive no credit or even a “thank you” don’t be discouraged! God promises you will be rewarded when the time is right. Are you the worrying type—fearful of the possibilities tomorrow may hold but also grieving mistakes of the past? As we stand at the beginning of a new year, we must admit that we can’t predict the future and we can’t change the past. Trying to do either is a waste of time and energy. Learn from Philippians 3 and Hebrews 12 how to keep your eyes focused on Jesus and run your race of faith today. What do you do when you lose heart? We've all been there. You're so discouraged you just want to give up. One of the best cures for discouragement is a good laugh. In your efforts to create a “Martha Stewart Christmas,” are you missing the season’s true meaning? Let this humorous message help you focus on Christ—the gift that still saves lives.